Thank you very much for stopping by and for your encouraging comments. They are so much appreciated. Such a beautiful capture of this gorgeous vase ! That is very expensive looking vase. Nice capture and good choice for the challenge. If that is yours, I'm sure it must be a prized object. @vernabeth Thank you Beth. I really like this vase and it was a wedding gift many years ago so I don't know its value. 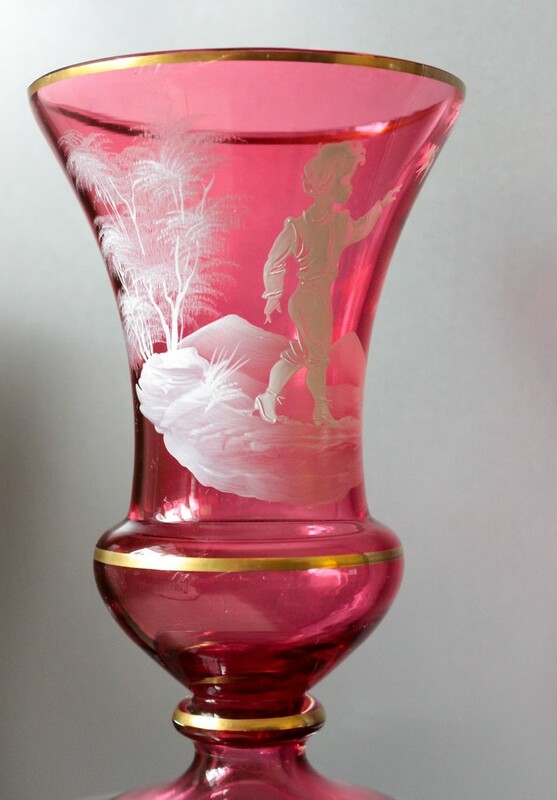 Lovely piece of glasswork. It looks very fragile and delicate! Nice shot. A great capture of this beautiful vase. Beautiful vase and an equally beautiful capture.